Engineers fabricated the coating so that "exceptional points" — the sweet spots where unusual light behavior happens — can develop within the tri-layered structure. 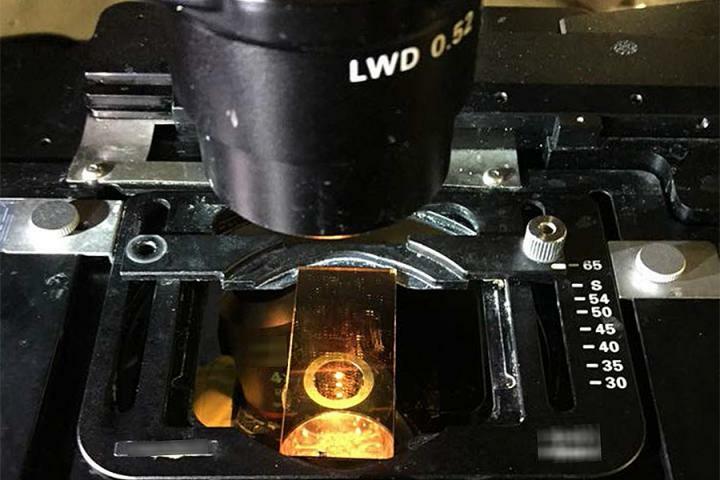 The coating, which significantly enhances the slide's sensitivity to light detection, would be added to slides during the manufacturing process. Either the slide or cover slip could receive the coating.